Republican David Jolly is leading Democrat Alex Sink with just three precincts remaining in the Florida special congressional election for District 13. The race is to replace Republican Rep. C.W. Bill Young, who passed away last October. 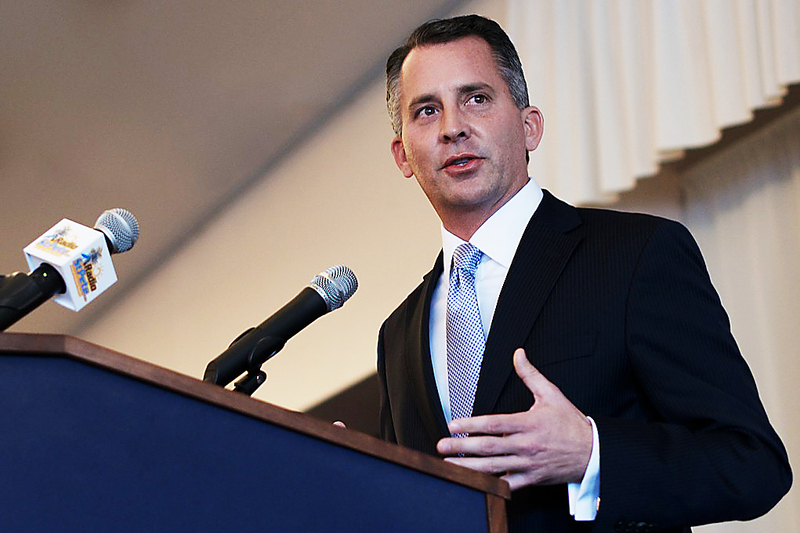 BREAKING: Republican David Jolly wins Fla. congressional special election in test race over health care. Jolly won with 49% of the vote to 47% for Sink. The Libertarian candidate won nearly 5% of the vote. After almost $9 million in outside spending, a storm of attacks and counterattacks and endless speculation about its implications for the midterms, voters have cast their ballots in the Florida special congressional election on Tuesday.